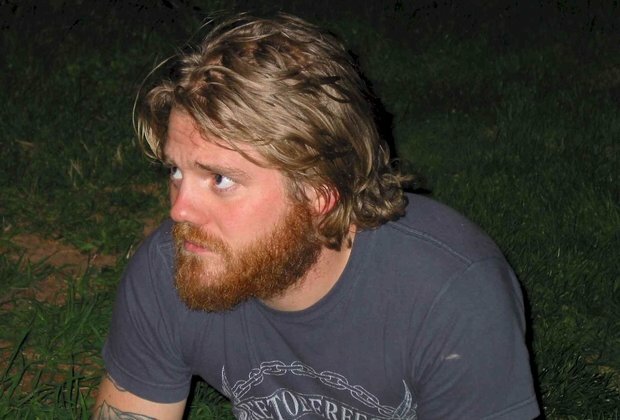 According to reports, Jackass star Ryan Dunn was killed in a one-vehicle accident around 2:30 this morning. Also killed in the accident was Dunn's currently unidentified passenger. The accident took place in West Goshen, PA where Dunn's car went over a guardrail and crashed into a tree, according to police. Dunn is known for being part of the MTV's Jackass as well as the CKY Crew with friend Bam Margera. He was 34.